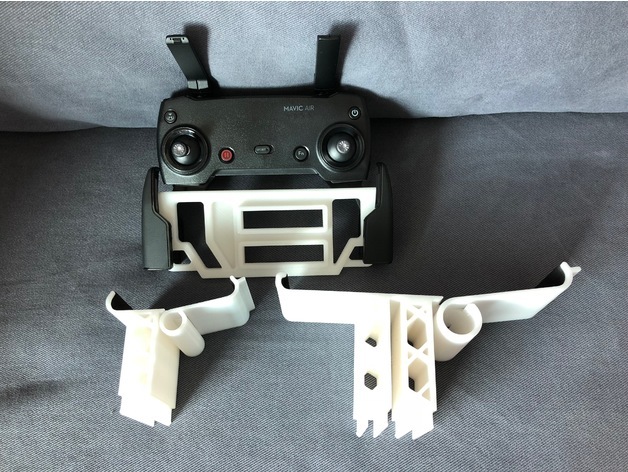 DJI Mavic Remote iPhone X & iPad Air Support #3DPrinting #3DThursday « Adafruit Industries – Makers, hackers, artists, designers and engineers! josephchh shared this project on Thingiverse! For iPad Air support, as it is the first version, you may need to apply sponge tape at the corner in order to increase friction and avoid falling of iPad.